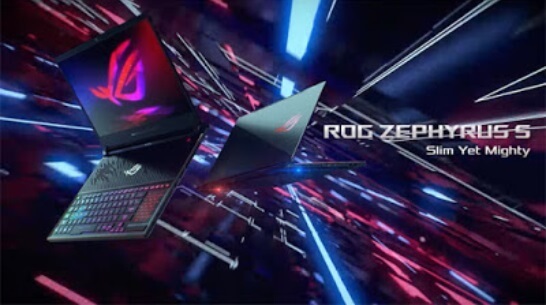 ASUS has unveiled a variety of NVIDIA GeForce RTX laptops at the CES 2019 in Las Vegas, Nevada, namely the ROG Mothership, ROG Zephyrus S GX701, ROG Zephyrus S GX531, ROG Strix SCAR II, and ROG Strix Hero II. Let us take the technical details of each gaming laptop. 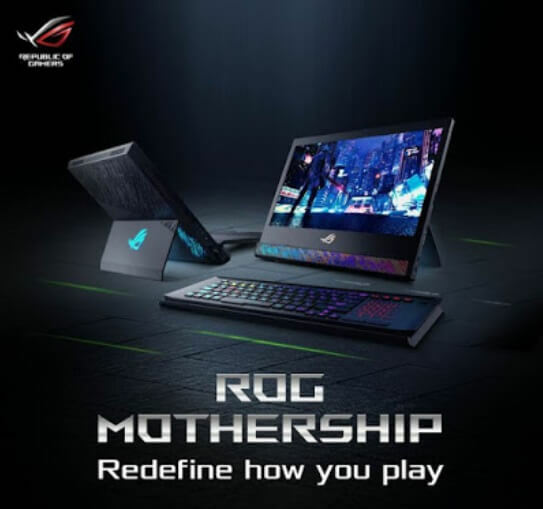 First, the hybrid PC ASUS ROG Mothership, dedicated to gaming, and the least we can say is that the manufacturer has really made an effort to innovate in the field. The ROG Mothership is indeed a kind of Surface Pro alike. The ROG Mothership takes the form of a hybrid device using the idea of ​​the kickstand and detachable keyboard of the Microsoft tablet, but it's all that shares the ASUS 2-in-1 PC with the Surface Pro. For the rest, we are entitled to a really powerful device. ASUS has therefore opted for a widescreen IPS screen of 17.3 inches in 1080p quality, Full HD, Nvidia G-Sync compatible. The latter offers indeed a response time of 3 ms and a refresh rate of 144 Hz. The Hybrid PC runs with a big configuration, namely an Intel Core i9-8950HK CPU, supported by a GPU Nvidia RTX 2080 with 8GB of GDDR6. For memories, ASUS has integrated two SSDs, as well as 64GB of DDR4 for RAM. 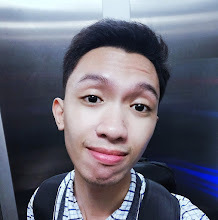 Connectivity level, ASUS has not been stingy and offers four USB ports, three USB ports Type-C Thunderbolt 3, an HDMI port, a USB type-C classic, an Ethernet port and an SD slot. No data about the battery, but we imagine that with such a configuration, it will be a big battery, especially for this PC Gaming, and ASUS did not seek the lightness as it weighs at 4.7 kilos. On the other hand, the ASUS ROG Zephyrus S GX701 also has a 17.3-inch Full HD IPS display. This panel delivers 144 Hz, 3ms response time and has G-sync on top. The processor is an Intel Core i7-8750H used and the memory is only at 24GB. To make your games look beautiful and run smoothly, you can choose between a NVIDIA GeForce RTX 2060 (6GB VRAM), a GeForce 2070 (8GB VRAM) or a GeForce 2080 Max-Q (8GB VRAM). Despite all this hardware, the notebook is just 1.87 cm high and weighs only 2.7 kg. As with its predecessor, ASUS also uses a slightly different keyboard. The buttons go all the way down and the mouse pad is missing. The mousepad can also be used as a numeric pad by pressing a button. Of course, the keyboard has an RGB backlight. This can blink in the wildest colors and be controlled via Aura Sync. 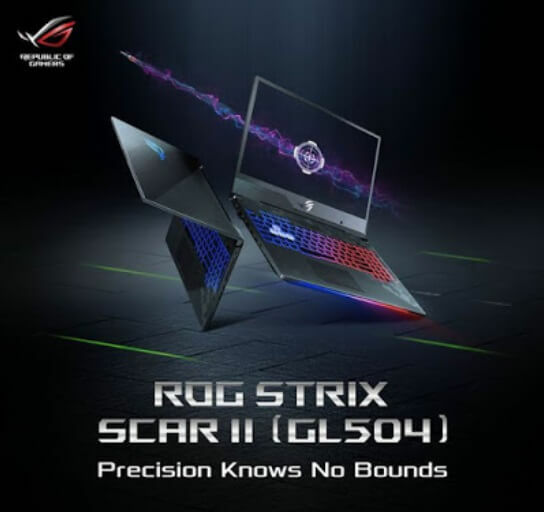 It is extremely difficult to plug high-quality gaming components into an ultra-thin laptop - especially when you aim at a thinner chassis than ever before - but the ASUS ROG Zephyrus S GX531 delivers a remarkably compact body, a proof ROG's technical competence. The slim exterior is almost 15 mm thin and uses a 15.6-inch screen with super narrow edges, so you can easily put the system in bags that are made for laptops with much less brute force. The ROG Zephyrus S GX531 reduces its profile without lowering the specifications. You get advanced components such as the latest Intel Core i7-8750H CPU, a premium 144 Hz refresh rate display, plus all essential ROG functions. 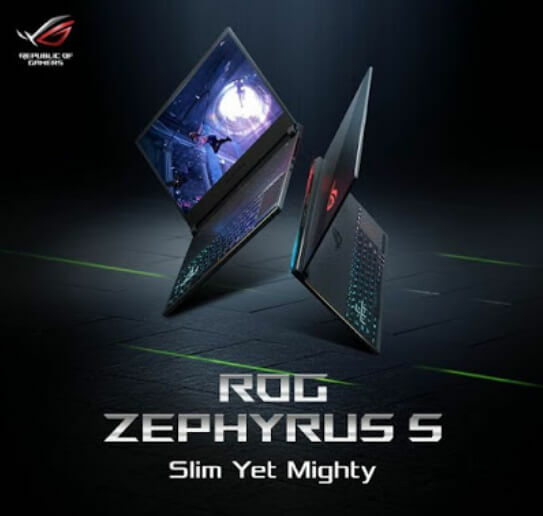 They are pressed into a slimmer package, missing some extras that are available in the new compact 17-inch ROG Zephyrus S GX701. That makes the smaller Zephyrus S a more focused alternative for people who find portability more important than anything else. The ROG Strix is ​​built for the FPS side of the eSports arena and is available in 15.6-inch and 17.3-inch models with 144Hz refresh rate and 3ms response time. Both versions are draped in a shooter inspired motif that uses camouflage to create a unique aesthetic fit. Highlighted WASD keys reinforce the origin of the SCAR and ensure that you can easily find your way through FPS games. The NVIDIA GeForce RTX 2060 graphics card gives the 15-inch ASUS ROG SCAR II GL504GV and 17-inch SCAR II GL704GV enough horsepower to generate triple-digit image speeds in popular shooters. Serious gamers can also upgrade to the GeForce RTX 2070; the SCAR II GL504GW and GL704GW offer this more powerful graphics card with both screen sizes, providing extra performance for competitive gaming, demanding AAA titles and advanced VR experiences. Choose between a larger 17-inch display that is more immersive and a compact 15-inch display that's more portable. 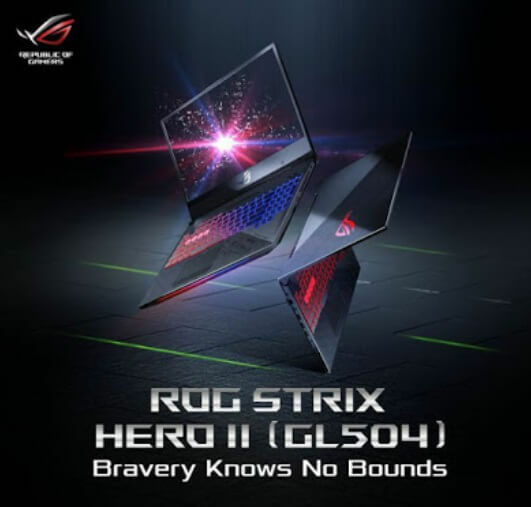 The ASUS ROG Strix Hero II is optimized for MOBAs and ideal for gamers who want a more subtle styling. The contrasting structures and cyber-text patterns are more subdued than the aggressive aesthetics of the SCAR II, making the Hero II more accessible to a wider audience. Instead of emphasizing the WASD cluster, translucent keys give an extra shine to the QWER row. The Hero is available exclusively with GeForce RTX 2060 graphics, which is more than enough to achieve high frame rates in MOBAs and other popular games. As with SCAR II, NVIDIA Optimus technology saves energy by activating the discrete GPU only when needed, giving you a longer battery life and better playing performance day in and day out. We know that the launch date of these gaming laptops will be in the first quarter of 2019, however, the price is currently unknown.